Mayflay Combined Coil Feed Line in the short space design were especially developed to meet the needs of customers with not enough space. 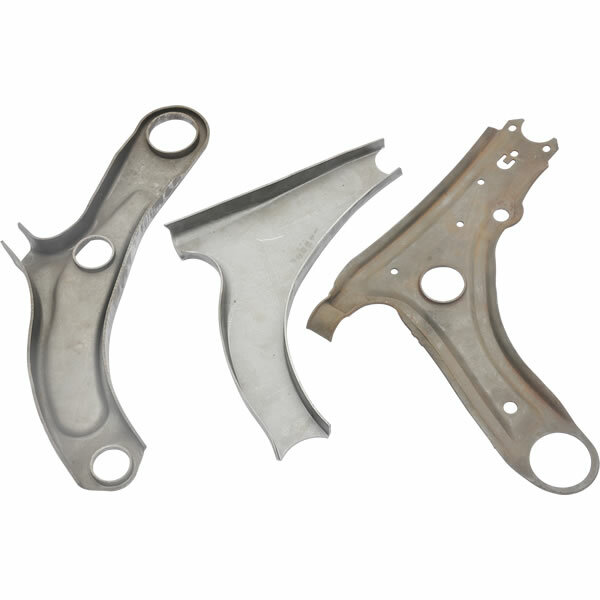 They offer process reliability even for the most demanding materials. They are optimally suited for the manufacture of structural parts as well as for processing of high-strength materials – even for the higher ranges of strip thickness. MAC1-400 NC Servo 3 In 1 Straightener Feeder Uncoiler is working in our customer's factory. 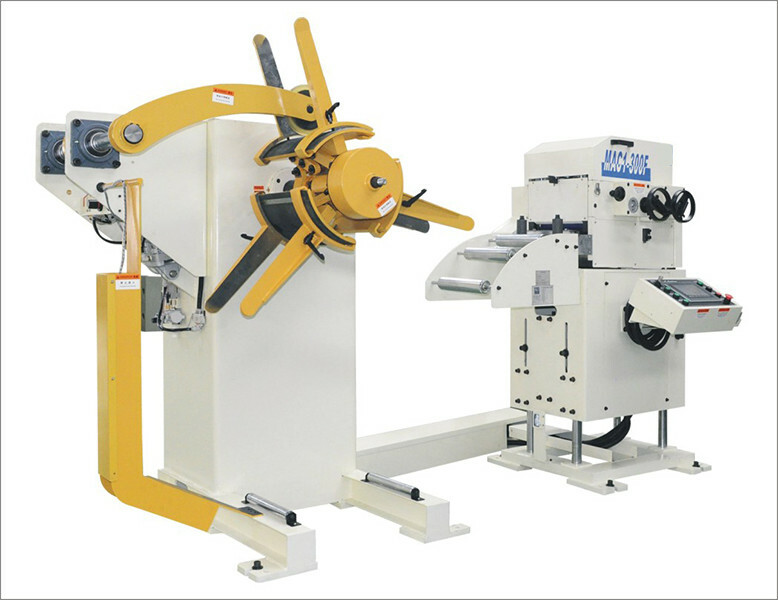 NC Servo 3 In 1 Straightener Feeder Uncoilerfor blanking the steel plate production line. This is one of our customer in Slovenia, they produce compater frame parts with NC servo 3 in 1combined straightener feeding line. 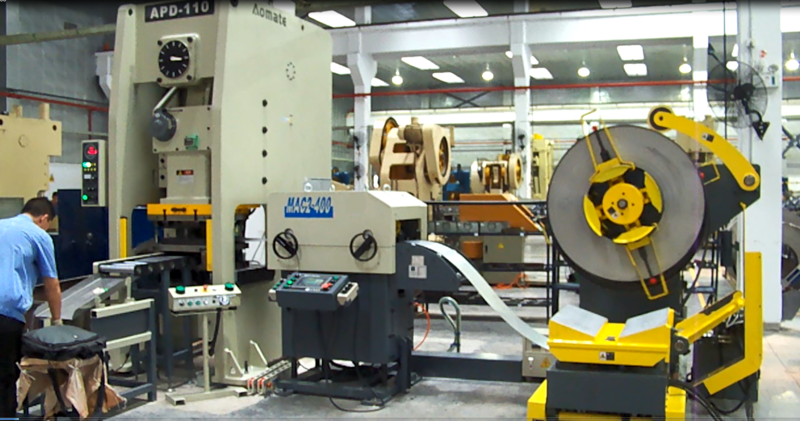 Looking for ideal Automatic Precision NC Roll Feeder Manufacturer & supplier ? We have a wide selection at great prices to help you get creative. All the Decoiler straightener Feeder are quality guaranteed. We are China Origin Factory of NC Servo Straightener Feeder Decoiler. If you have any question, please feel free to contact us.